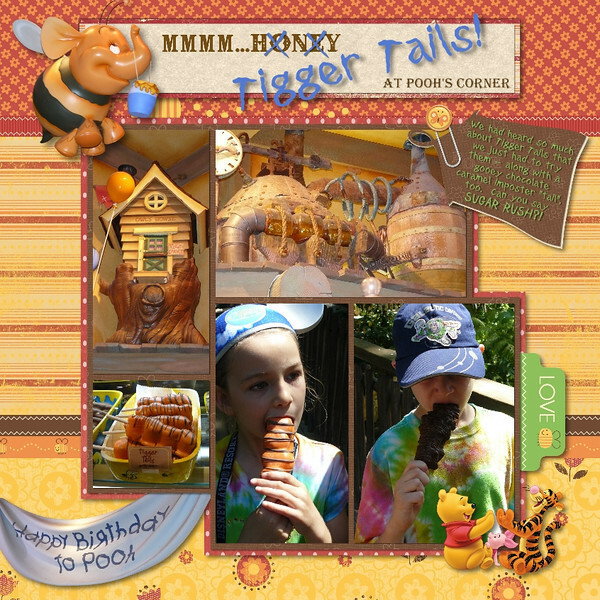 Journaling: We had heard so much about Tigger Tails that we just had to try them - along with a gooey chocolate caramel imposter "tail", too. Can you say SUGAR RUSH? !